Established in 2006, Taylormade First Aid Solutions is a Registered Training Organisation based in Westlake. 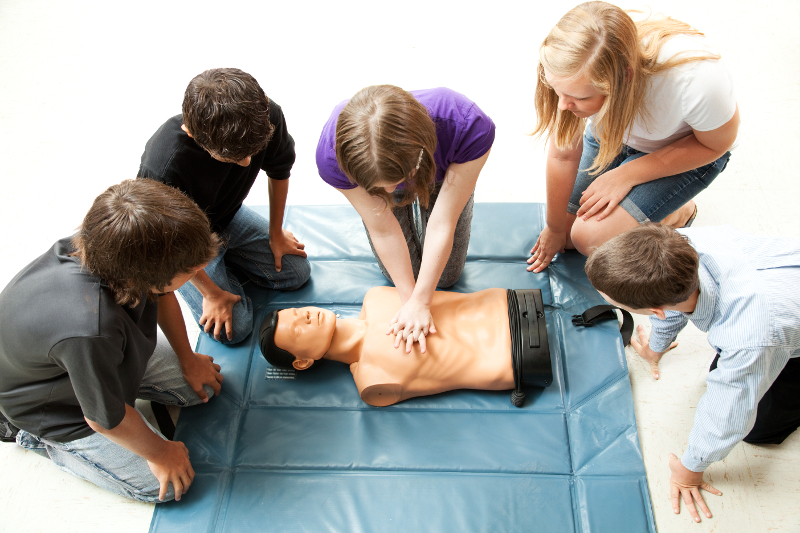 Training is available in general and advanced first aid, including specific techniques such as cardiopulmonary resuscitation, defibrillation and managing first aid in the workplace. Almost all of the training provided by Taylormade takes place at the client's nominated venue (corporate on-site), with 15 course participants per trainer. Training is also available outside of daytime working hours.